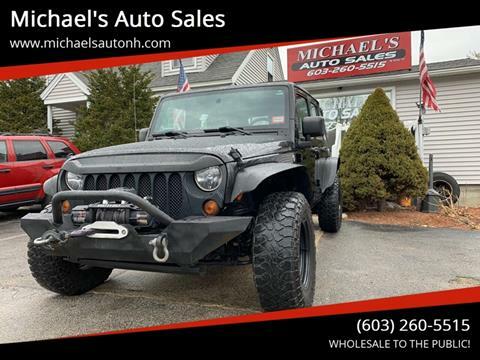 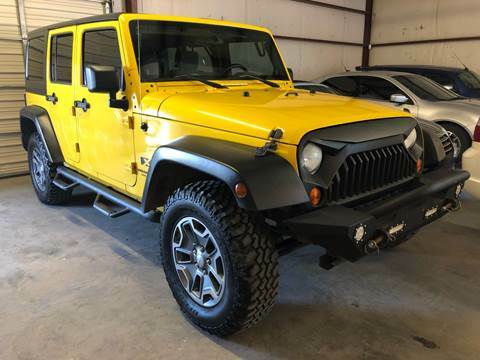 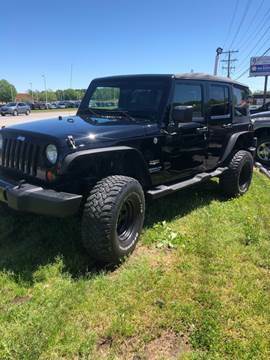 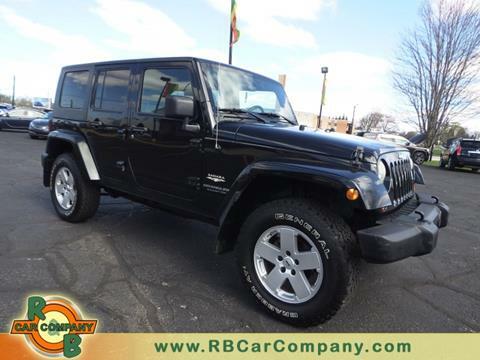 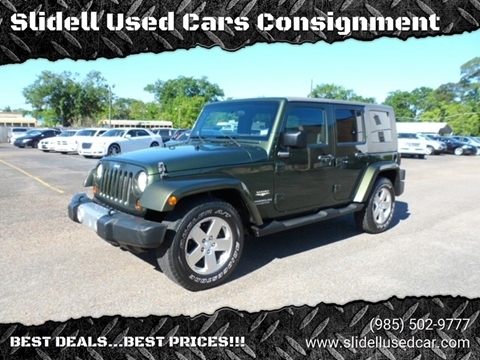 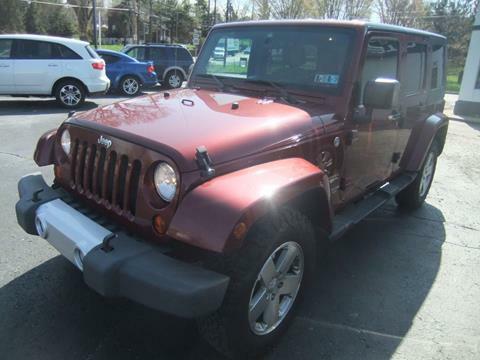 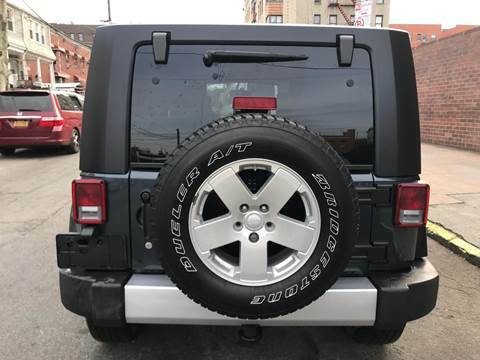 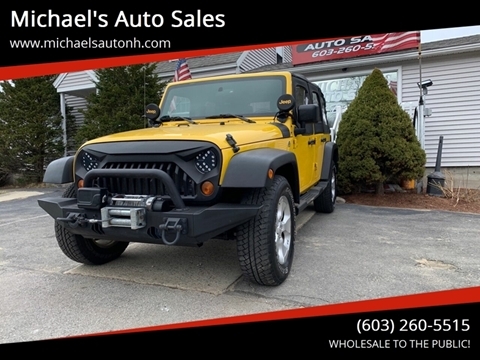 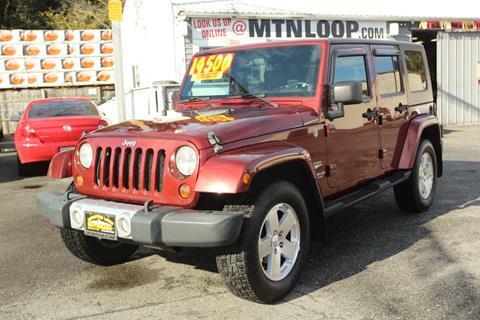 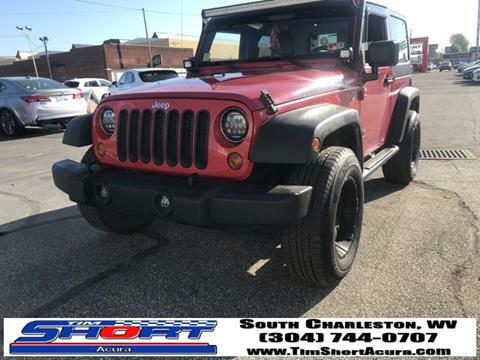 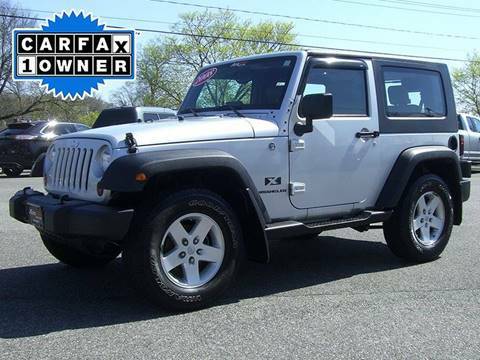 Nice 2008 wrangler for sale. 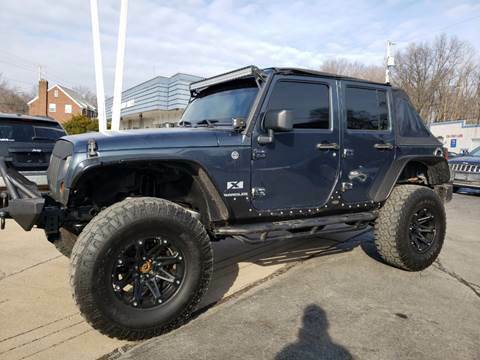 The Jeep has a 3 inch lift with 33 inch mud tires. 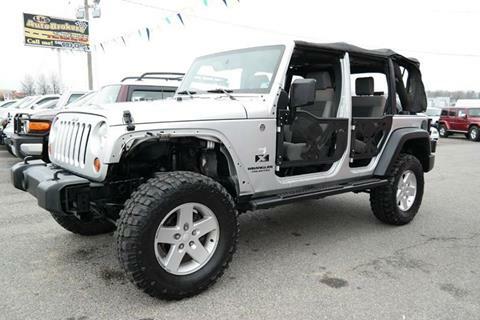 Runs and drives great interior and exterior are in good condition. 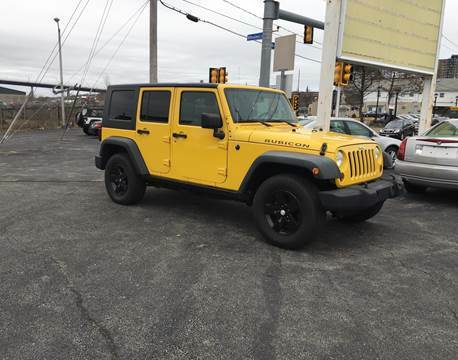 Newly listed, please call or stop in for details: 413-786-8907.